In October, HUONE Clarke Quay proved once again its strength as a full-service venue for corporate functions when the Finnish export authority organized a successful fair and evening event reaching out to Singaporean millennialsin conjunction with the Second Finnish Film Festival in Singapore. The exhibition in HUONE rooms promoted the Finnish culture and the Nordic country as a travel destination. The day culminated in “We Love Finland” party. Sometimes the timetable is tight and calls for immediate actions: “The organizing committee came to HUONE only a month before the event and we got down to planning right away. From getting a brief of the prospective sponsors / exhibitors, to working through the background of Finnish culture, to discussing the guest experience, we knew we had to get to work right away”, comment HUONE’s event professionals who are experienced to assist event planners in every phase of any business event. For showcasing the Finnish cuisine and its specialties, HUONE’s kitchen team of Chefs partnered with a Finnish Chef, Chef Risto. 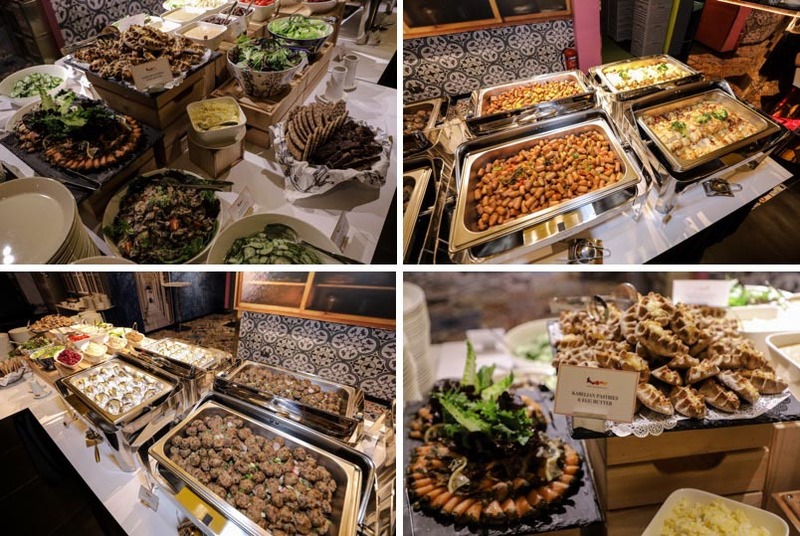 A vintage Finnish menu featured some of the most traditional dishes such as Rye Bread Archipelago, Karelian Pies, Hutkukurkut, Vorchmack, was put together. The desert – traditional crepes with jam and whipped cream – indulged further the taste buds of the guests. 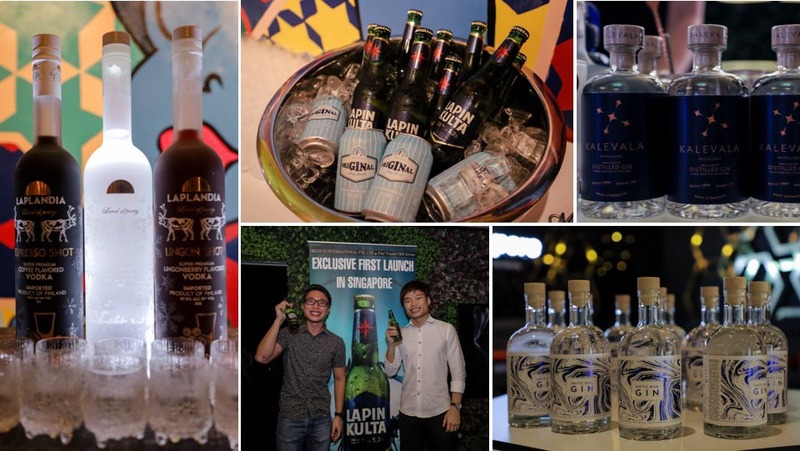 The guests were treated to a sip of Suomi (Finland in Finnish), with a diversity of Finnish alcohols such as Lapin Kulta, Lonkero, Laplandia Vodka, Arctic Blue Gin, as well as sweet treats from Finland’s very own chocolate brand, Fazer. Held in the same week as ITB Asia 2018, the party also introduced Finland as a popular travel destination. The travel providers exhibited their Winter and Summer packages in THEATRE and FOREST rooms. RUNWAY room was transformed into a casual movie theatre with bean bags and stools, screening Aki Kaurismäki movie along with salted popcorn and Finnish candies. Traditional Finnish games like Mölkky and Tikanheitto were featured in SWING and COTTAGE rooms respectively. The night came to many highs, thanks to DJ Timo Santala, spinning a prime selection of Finnish music. Guests, both Finnish and otherwise, partied together and danced into the wee hours!